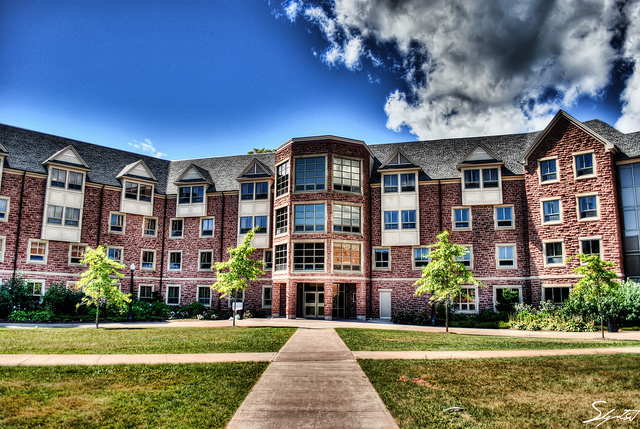 The 22nd Conference on Selected Areas in Cryptography (SAC 2015) will be held at Mount Allison University in Sackville, New Brunswick, Canada, on August 12-14, 2015. NEW! — In 2015, for the first time, SAC will be immediately preceded by the SAC Summer School (S3), which will run from August 10-12. The Selected Areas in Cryptography (SAC) conference series began in 1994, when the first event was held at Queen's University in Kingston. Ever since, the SAC conference has been held annually in various Canadian locations, including Burnaby, Calgary, Kingston, Montreal, Ottawa, Sackville, St. Johns, Toronto, Waterloo and Windsor. 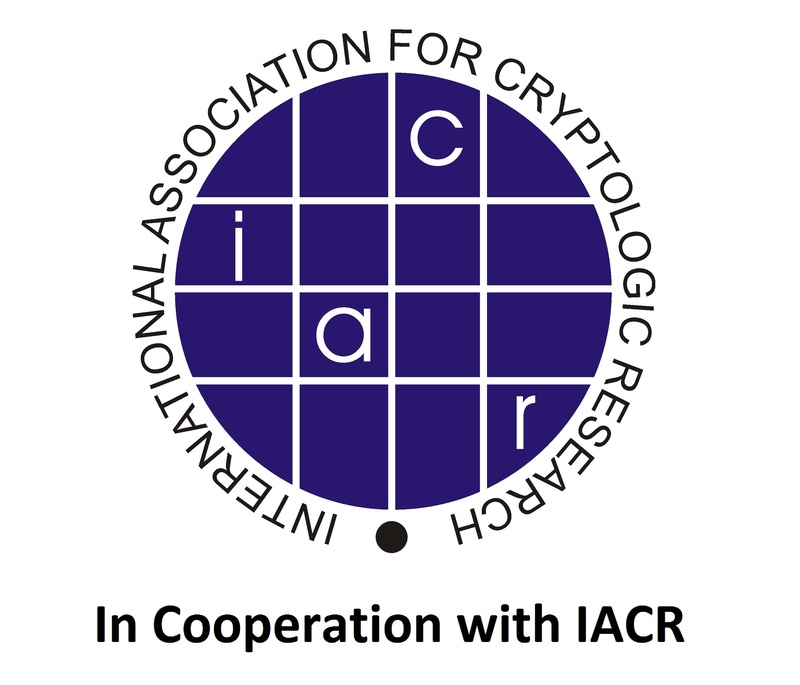 SAC 2015 is held in co-operation with the International Association for Cryptologic Research (IACR), which is the leading professional organization for cryptographic research. The SAC proceedings will be published by Springer in the Lecture Notes in Computer Science (LNCS) series. Privacy and anonymity enhancing technologies and their analysis.